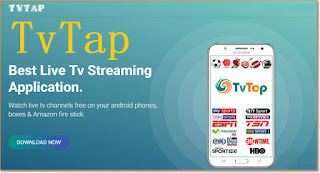 TvTap Pro V1.8 Apk is one of the best TV apps on Android that allows you to watch all your favorite music, movies, Kids, Cartoon, sports, Funny, and of course it also helps you to stream live football match with high quality graphics and sound with low data consumption. In addition, TvTap pro is an excellent video streaming app. 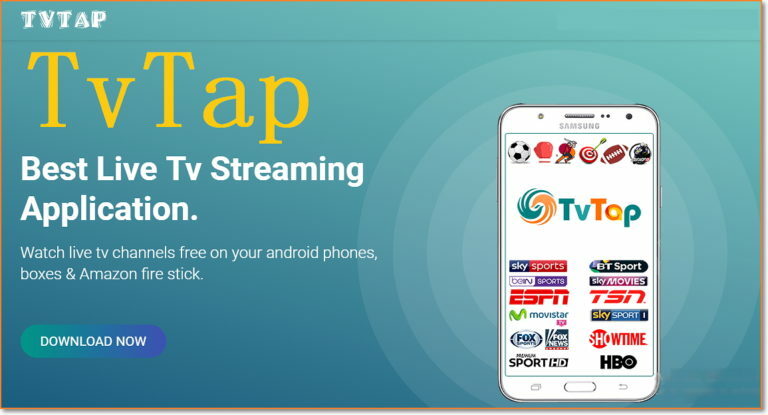 Also, the TVTap pro apk allows to stream tv channels from various countries like Nigeria, USA, UK, Canada, France, Germany, Russia, Portugal, Spain, India, Italy, etc. The TvTap pro comes with over 500+ channels and its stream well on both 3G and 4G device. TvTap pro v1.8 Apk doesn't consume data like other TV app such as Mobdro and Iptv. Though, the app get some little ads, but the ads doesn't affect your viewing while watching your live channel via the app.To enjoy the TvTap app on your Device quickly get the link below. The design of the TvTap app has the elegant design. The newest version of TvTap is compatible with all the devices. TvTap has an inbuilt player in it (GO Player). If you have the MX-Player, then you can go with it. The TvTap app 2018 is also a buffer free app. Una no get naija chsnnels own?